There are places in San Pedro Creek that adult Steelhead hold and can be swimming and feeding. In the 40s fishing the creek was and there was even a Trout Hatchery constructed. 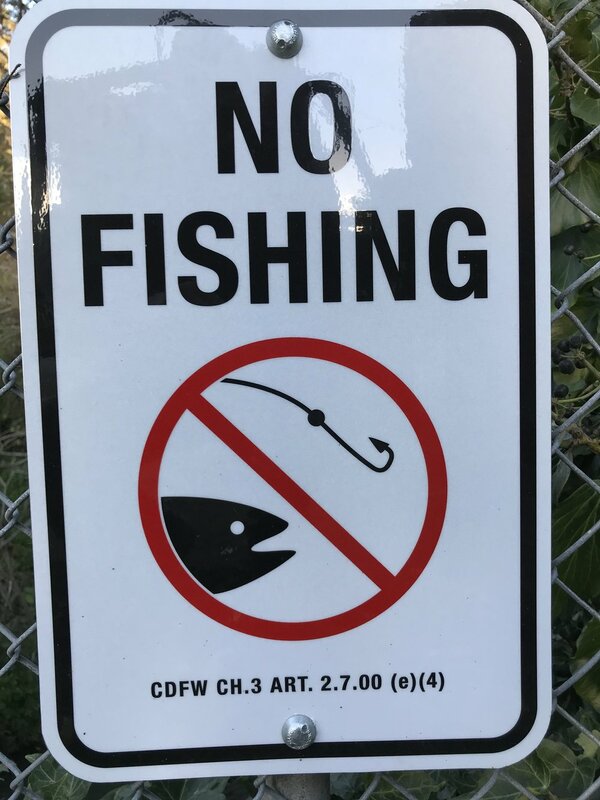 But because of their Threatened status under the Endangered Species Act, fishing for Steelhead in San Pedro Creek is illegal. The numbers are too low and if opened to fishing, the population would quickly be wiped out and the creek would be without fish. 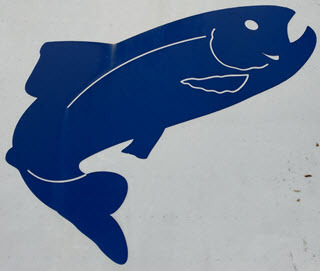 The California Department of Fish and Wildlife regulates fishing. Roger Mascio recently put up signs at some visible places, with hopes of educating people that this resource is to be observed and not taken. Although the young boys and girls of Linda Mar would probably get a hoot hooking one of these fish, they’ll need to settle for chasing garter snakes and fishing for surf perch on the beach.